Top 31 REAL Dog-Friendly Beaches in the U.S.
Want to plan your vacation to one of the top 31 dog-friendly beaches in the U.S.? We’re here to help with this awesome list! 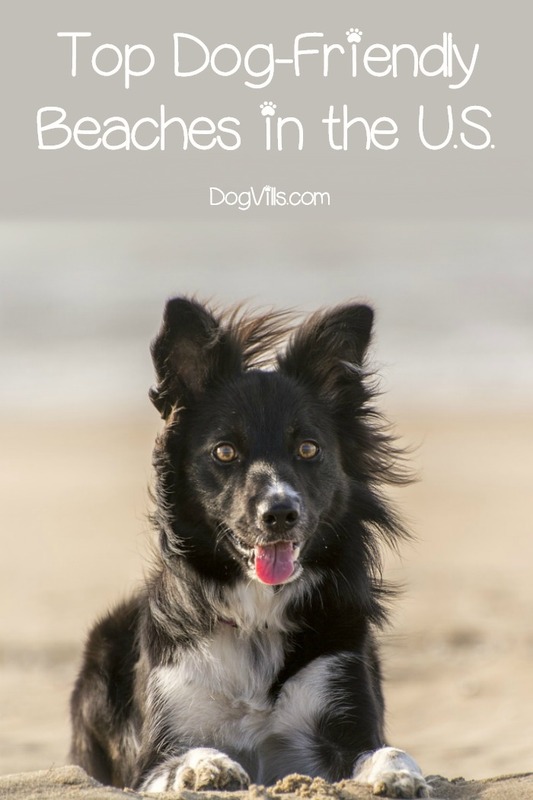 These beaches (located mainly in California, North & South Carolina, Connecticut, Maryland, Massachusets, Main, North & South Carolina) will allow your dog to run in the sand & splash in the water. This post contains affiliate links. If you make a purchase, we earn a small commission at no charge to you. When I was doing research, I came across numerous websites that listed dog-friendly beaches. The problem was that a lot of these websites listed beaches that had time restrictions. For example, dogs were not allowed on the beach between the hours of 8am and 6pm. In my opinion, that is not considered dog-friendly, so those beaches are not listed here! Now, let’s get started and check out some real dog-friendly beaches to visit this summer! Scroll down the list to read about important accessories to bring when visiting a beach with your dog. Click the Table below for more information on each beach. Known by locals as Hendry’s Beach. Features a dog rinsing station. Dogs must be under the voice control of their owners at all times. Great beach for bodyboarding, surfing and tide pooling. Great beach for camping, kayaking and sunbathing. Great beach for beach walking, surfing and swimming. Features a 600-foot, man-made beach. Home to the Summer Sound Waves Concert Series. Known by locals as Amtrak Beach. Not as crowded as other area beaches. Open year-round, 24 hours per day. Dogs allowed only on the Maryland side of the beach. During the summer months, dogs must be on a leash. All other times, dogs can be off-leash, as long as they are under the voice control of their owners. Features a public beach with clubhouse. Also features several nearby dog friendly restaurants. Great beach for dogs & families because there aren’t many waves and the water is usually warm in the summer. Features a 1-mile stretch of beach. Great beach for surfing, swimming, taking photos and viewing scenery. Features 16 beaches over 17 miles of shoreline. You can find the list of all 16 beaches on the Block Island website. Named after famous environmentalist, Anne Eaton. Constantly voted one of the Florida Keys’ best beaches. Located in Fort Myers Beach. There is a 2-dog limit per person. The only dog friendly beach in Sarasota County. Features drinking fountains and shower facilities just for dogs. The only dog friendly beach in Palm Beach County. Great beach for fishing, relaxing and volleyball. Dogs must be on a leash between 9am & 5pm, during and July & August. All other times, they can be off-leash. Features 7 miles of continuous beaches. Facilities include BBQ grills and picnic tables. Features 10 miles of sandy beach. Dogs must be on a leash that is not longer than 6 feet. Dogs allowed on the western shores of the beach. Features a 25-foot-high fire hydrant sculpture. 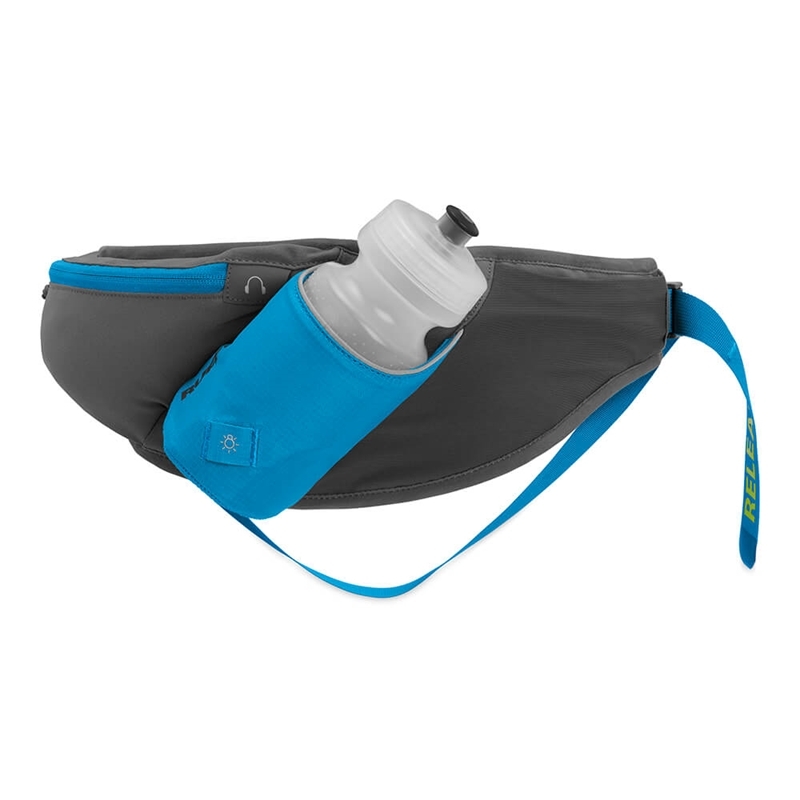 Fresh water and poop bags available for dogs. Features 4 miles of sandy beach. Home of the Oak Island Lighthouse. Features a large stretch of sandy beach. “From the Friday before Memorial Day until the day after Labor Day, they must be on a (maximum) 6ft leash between 10am and 6pm. The town of Topsail Beach has around 500 year-round residents. The population increases to around 7,000 during the summer months. Dogs must be on a leash between May 15th and September 30th. All other times, they can be off-leash. Great beach for dogs to dig in the sand, jump over waves and stroll along the shoreline. The Edisto Beach website has the leash and off-leash rules. The beach attracts more than 1 million visitors each year. Home of the Hunting Island Lighthouse. Great beach for camping, fishing and marine life viewing. Dogs must be on a leash that is no longer than 6 feet. Dogs are allowed off-leash April 1-September 14 between 5am & 8am, and September 15-March 31 between 4pm & 10am. All other times, pets are allowed on the beach with a leash. Features year-round amenities, including boardwalk, picnic area with BBQ grills and restrooms. Features seasonal amenities, including beach chair and beach umbrella rentals, lifeguards on duty, outdoor showers and snack bar. If you’ve ever seen Marley & Me , I bet you remember a certain scene where Marley kind of ruined it for all the other dogs at the beach. I can’t even think about that movie without crying, but that one scene does make me laugh. It’s hilarious when it happens in a movie. Not so much when it’s your dog! Remember, dog-friendly beaches are a privilege. One that can be revoked at any time for any reason if dogs get too unruly. Make sure your dog doesn’t ruin the good time for everyone by following these simple rules of etiquette. Your dog doesn’t need an advanced degree in dog training to go to the beach, but he should at least be well-trained in the basics. 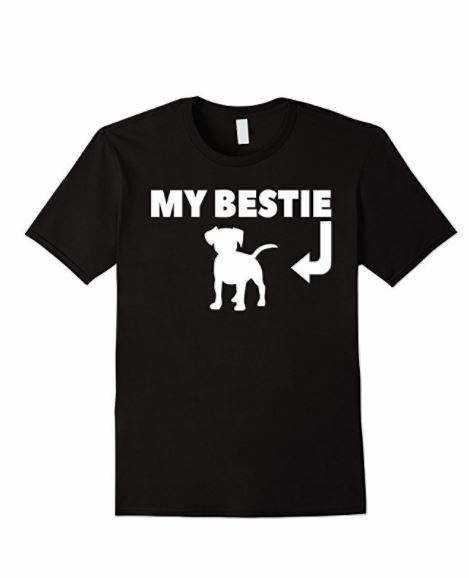 At the very least, he should know how to: come when called, “leave it,” and walk nicely on a leash. As you read through our top dog-friendly beaches in the U.S., I bet you noticed that different beaches have very different rules. Make sure you spend some time familiarizing yourself with the rules of each beach that you plan to visit. Once you’re at the beach, obey the rules down to the last letter! Speaking of leashes, Only Natural Pet has a great hands-free leash system called the Ruffwear Trail Runner System that you wear like a belt. It’s water-resistant, making it perfect for the beach. It’s a good idea to feed your dog a few hours before going to the beach, then waiting until he does his business on a walk before hitting the sand and surf. Of course, he may still need to go while you’re running alone the shoreline. Just be prepared with a scooper and bags like the one shown below! 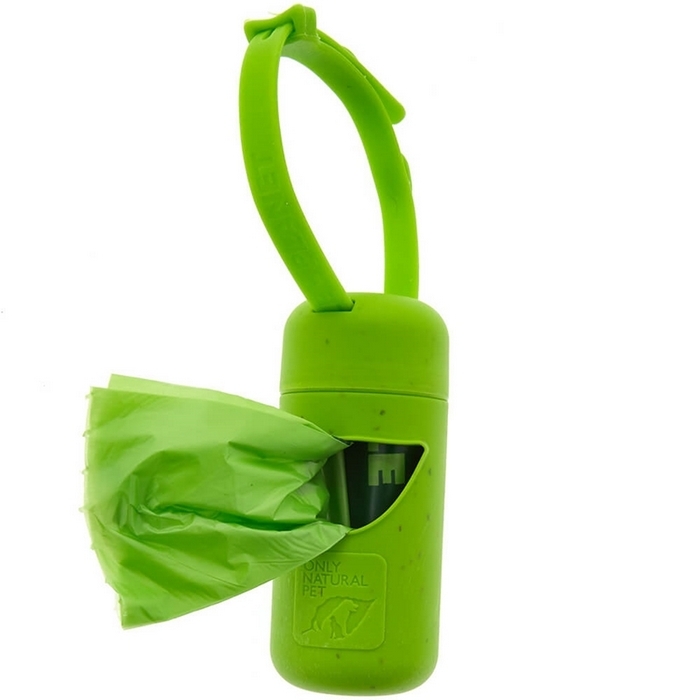 I love these eco-friendly poop bags from Only Natural Pet. They come with a handy dispenser that you can clip to your beach bag. If you’re visiting one of the dog-friendly beaches that allows pups to run free, make sure you remained focused on your pooch at all times. 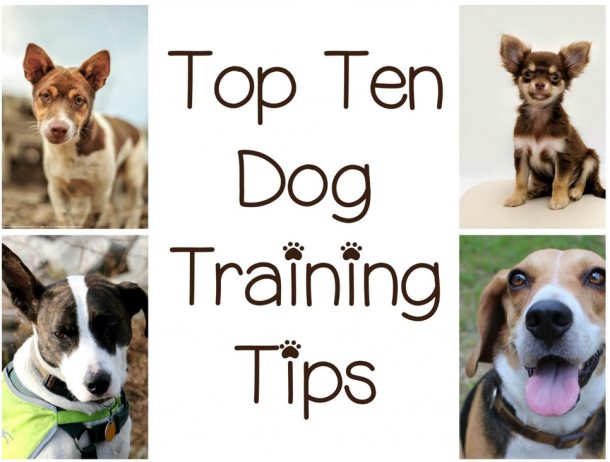 Think of your dog as a toddler that needs constant supervision! Even if you’re visiting a beach made specifically for dogs (versus just a dog-friendly beach), be considerate of others. Don’t assume that just because they’re at a dog beach, they love all dogs. Some people may be visiting with their chihuahua and are terrified of big dogs. Others may have allergies that only allow them to interact with hypoallergenic dogs. Don’t let your dog interact with other beach-goers unless they’ve given the okay. 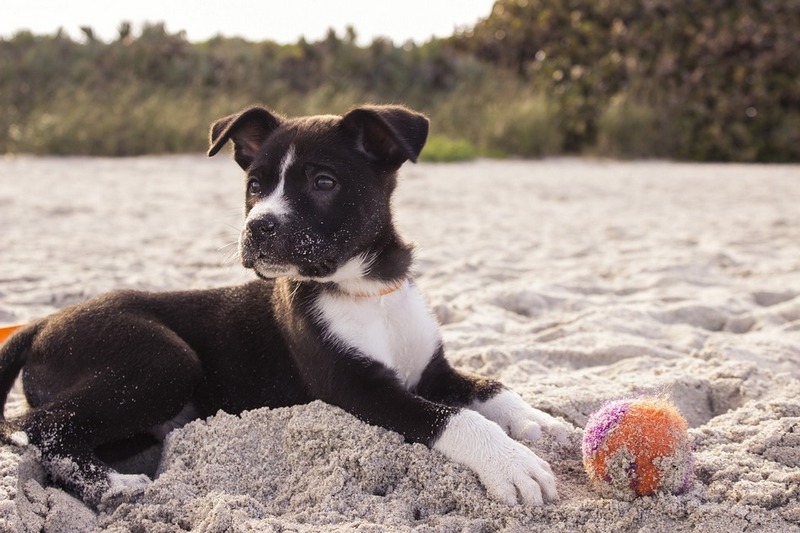 By following these basic dog beach rules of etiquette, you’ll not only ensure that you and your pooch have a great trip, but also that your pup doesn’t “ruin” things for future visitors. Have you visited any of these dog-friendly beaches in the U.S.? Which are your favorites? Tell us below!